Ashton Pioneer Homes (APH) is an award-winning, not-for-profit organisation with around 1,000 homes situated in the St. Peter’s ward of Ashton-u-Lyne, close to Ashton town centre and its facilities. 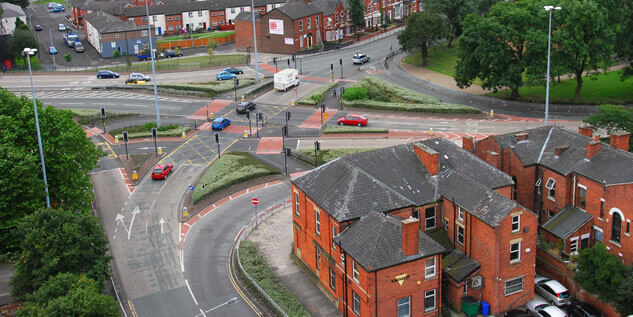 We are Tameside’s leading community based Housing Association and our stock is located in the St. Peter’s ward of Ashton-u-Lyne, centred on the Richmond Park and West Park neighbourhoods. This makes our homes extremely convenient for transport links, shopping and entertainment. Here’s our Company Profile to download. Ashton Pioneer Homes is one of over 1,200 Housing Associations in England, who as members of the National Housing Federation collectively manage around two and half million homes, providing housing for over five million people. Housing Associations are the main providers of new social housing in the UK. Larger organisations such as APH operate like businesses with paid staff, but are governed by a Board of Management typically comprising tenants, representatives from Local Authorities, community groups and business people. APH is also a Registered Provider (RP) – the technical name for social landlords that are registered with, and regulated by, the Homes & Communities Agency. Most RP’s are Housing Associations but there are also trusts, co-operatives and private companies. Although Housing Associations such as APH are run as social businesses, they are strictly not-for-profit with any surplus reinvested back into the business. This is used to maintain existing homes and help finance new services and properties.